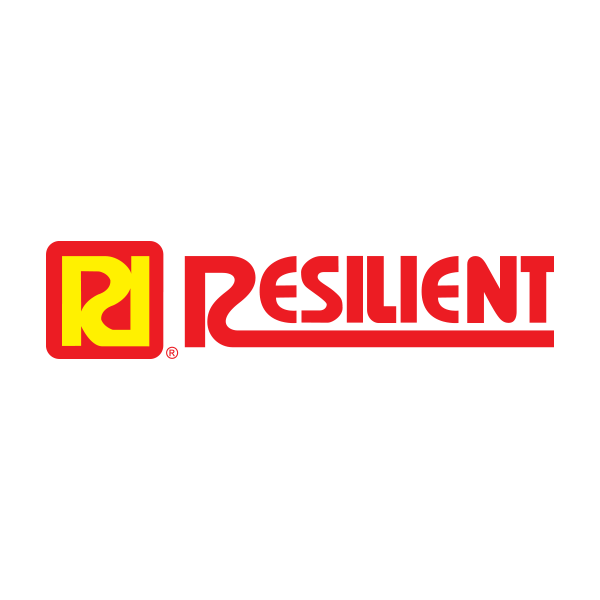 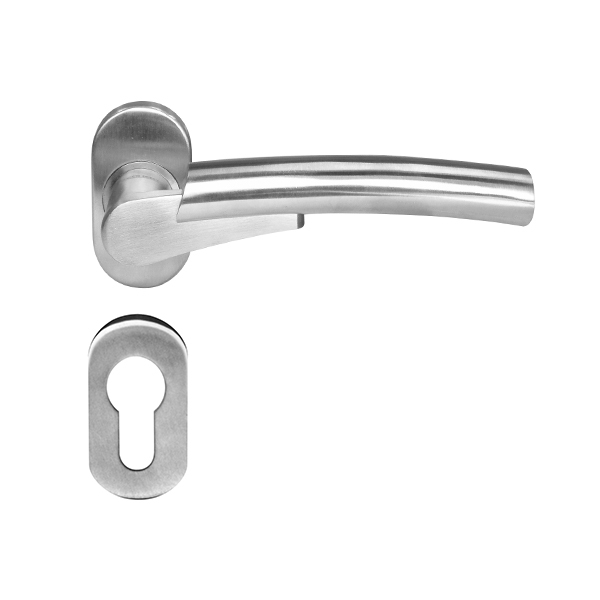 Resilient J6 Sliding Door Flush Lock With Single Key - Resilient Marketing Sdn. Bhd. 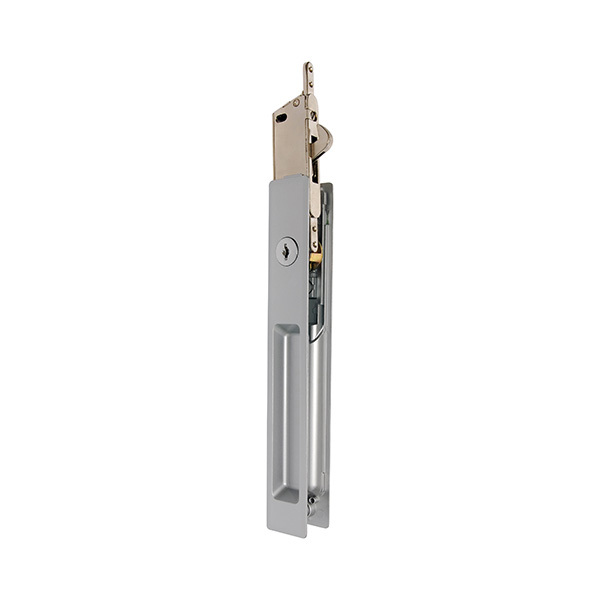 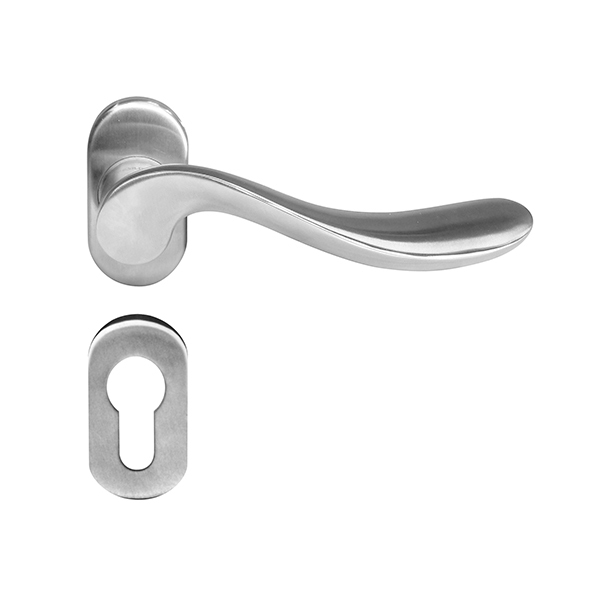 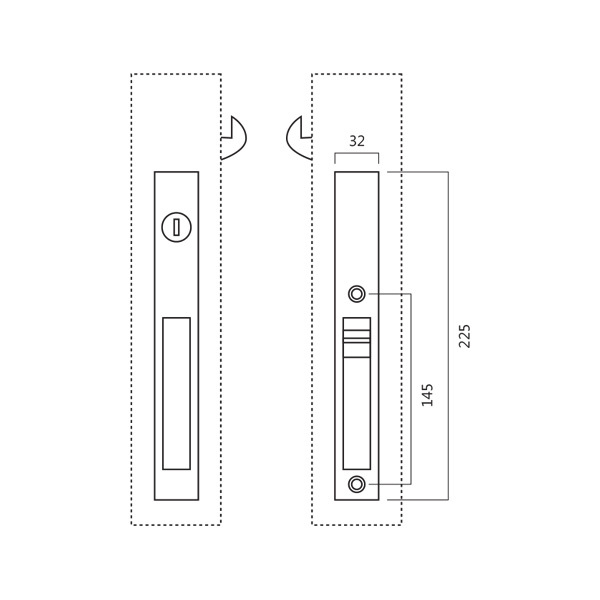 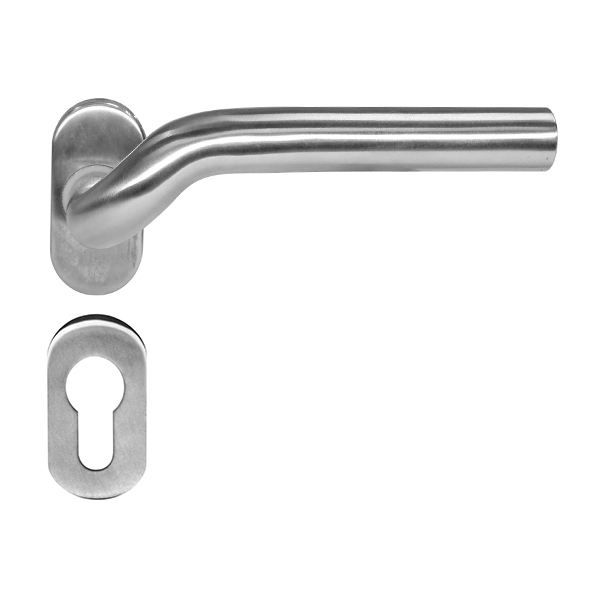 Resilient sliding door flush lock with single key.